Do you like Mafia Battle? Share it with your friends. 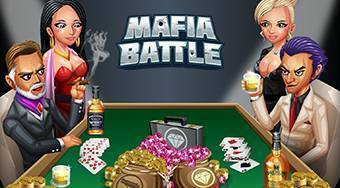 Mafia Battle - accept the identity of a Mafioso, become a mastermind of an organized crime and in the game Mafia Battle dominate the entire underworld.